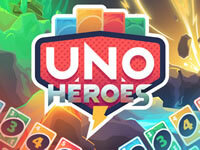 Are you ready to play Uno like you never played before? 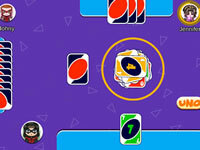 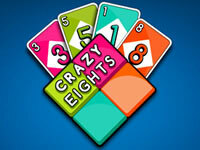 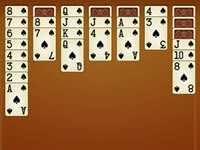 In this great game, your goal will be to get rid of all your cards before your opponents do so. 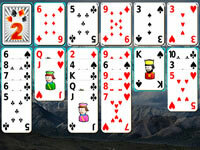 Click on the card you wanna play and have a lot of fun!